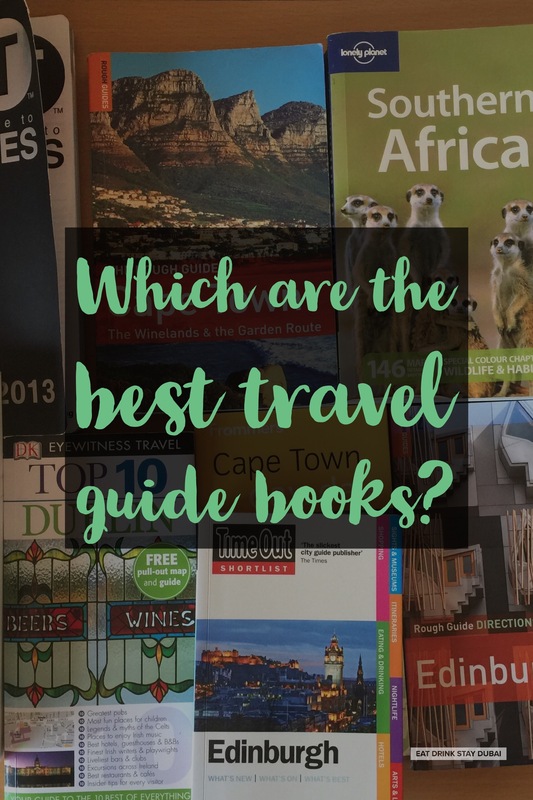 I’m often asked to recommend books – as I love reading – so a good place to start is the best travel guide books I recommend. Who publishes the best travel guide books? ** Travel guide books are a very competitive market sector, and often publishers don’t print new editions every year. Series go out of print, so make sure the book you’re checking out is the latest edition, as things change fast! Best Travel Guide Books I Recommend – a few of my favourites! Not For Tourists are amazing books, and would be my first choice for best travel guide books – especially in America. Their forte is to split the city into specific areas, each with its own clear, easy to read map highlighting ‘insider’ favourites. For 2017, they will cover Brooklyn, Atlanta, Boston, Chicago, London, Los Angeles, New York, San Francisco, Seattle and Washington DC. Lonely Planet are perhaps the best publisher overall, as they offer several series, each with a different focus. Country guides, Discover guides, Best of guides, on a Shoestring etc. Fodor’s, Frommers, Brandt and Rick Steves are terrific books covering most popular countries and cities, and I like them because they are extremely detailed – often in full colour – with great neighbourhood listings. Time Out and DK Eyewitness books tend to represent the data in a ‘listings’ style, as in their popular city-specific magazines. Note: links are either Kindle or paperback, although I prefer paperback books for travel books. Non-electronic books offer more space for writing notes, keeping papers tucked in and there’s no need to worry about keeping charged up etc. Which series do you think are the best travel guide books? Join the conversation below by letting us know which books work best for you and why? Is there any good book for Dubai and UAE? I look for the travel guidebook which provides us local information as much as possible. Hey Zara, thanks for the reply. Did you check the links in the article, or the search box under the banner ad. Click those and then search “Dubai” or “United Arab Emirates” – there’s heaps of books there, such as Lonely Planet, Explorer, Rough Guides etc.